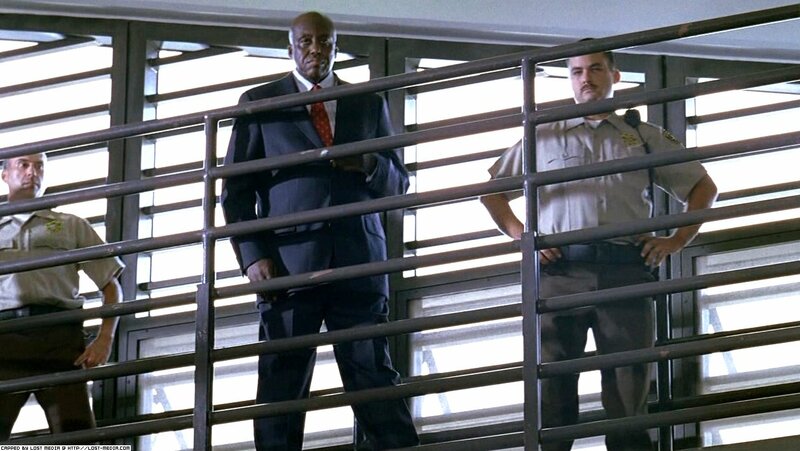 Warden Harris was the Warden at the prison Sawyer was held in. 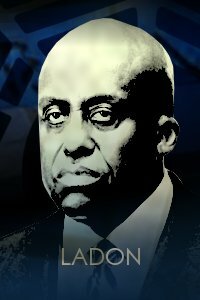 At first, Warden Harris is made out to appear corrupt. 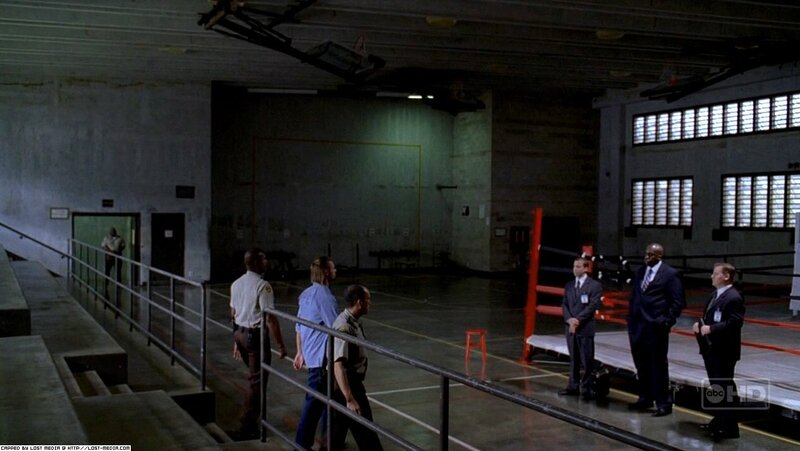 In a sewing room scene, garbage collecting Sawyer is informing another inmate Munson that the Warden is playing favourites to Munson, and working on him to give up the location of his hidden $10 million dollars for himself. 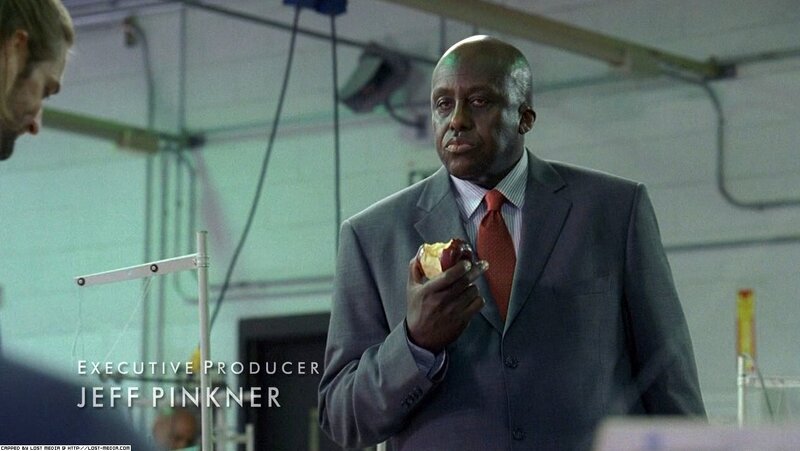 While this is happening the Warden enters the prison sewing room eating an apple. 3x04 "Every Man For Himself"
In Greek mythology, Ladon was the serpent-like dragon that twined and twisted around the tree in the Garden of the Hesperides and guarded the golden apples. He was overcome by Heracles. Fifteen long years later, Jason and the Argonauts passed by on their chthonic return journey from Colchis and heard the lament of “shining” Aigle, one of the three Hesperides, and viewed the still-twitching Ladon. Ladon was given several parentages, each of which placed him at an archaic level in Greek myth: the offspring of “Ceto, joined in heated passion with Phorcys” or of Typhon, who was himself serpent-like from the waist down, and Echidna or of Gaia herself, or in her Olympian manifestation, Hera: “The Dragon which guarded the golden apples was the brother of the Nemean lion” asserted Ptolemy Hephaestion. In one version, Heracles did not kill Ladon. The image of the dragon coiled round the tree, originally adopted by the Hellenes from Near Eastern and Minoan sources, is familiar from surviving Greek vase-painting. 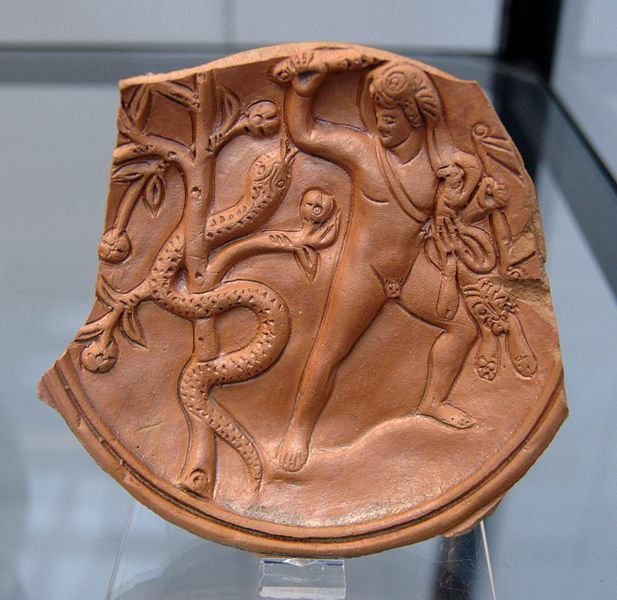 In the 2nd century CE, Pausanias saw among the treasuries at Olympia an archaic cult image in cedar-wood of Heracles and the apple-tree of the Hesperides with the dragon coiled around it. Ladon might be given multiple heads, a hundred in Aristophanes’ The Frogs (a passing remark in line 475), which might speak with different voices. Diodorus Siculus gives an euhemerist interpretation of Ladon, as a human shepherd guarding a flock of golden-fleeced sheep, adding “But with regards to such matters it will be every man’s privilege to form such opinions as accord with his own belief”. Ladon is the constellation Draco, according to Hyginus’ Astronomy. Ladon is the Greek version of the West Semitic serpent Lotan, or the Hurrian serpent Illuyanka.